A modern digital marketer, is like a Jack (or Jill) of all trades, having to be flexible, adaptable and knowledgeable in more areas than one. Here are some of the most sought-after marketing skills that a marketers need to stand out from the crowd in 2018 and beyond. 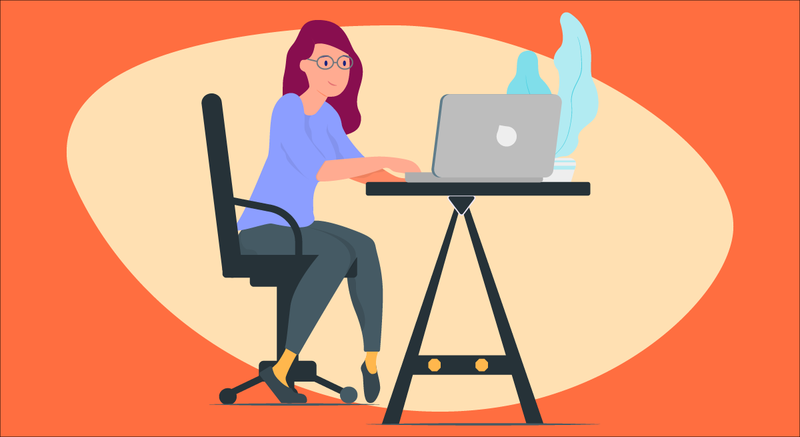 While not every marketer will possess in-depth knowledge and expertise in all of these areas, having at least one or two will give you a leg-up in the competitive world of marketing. 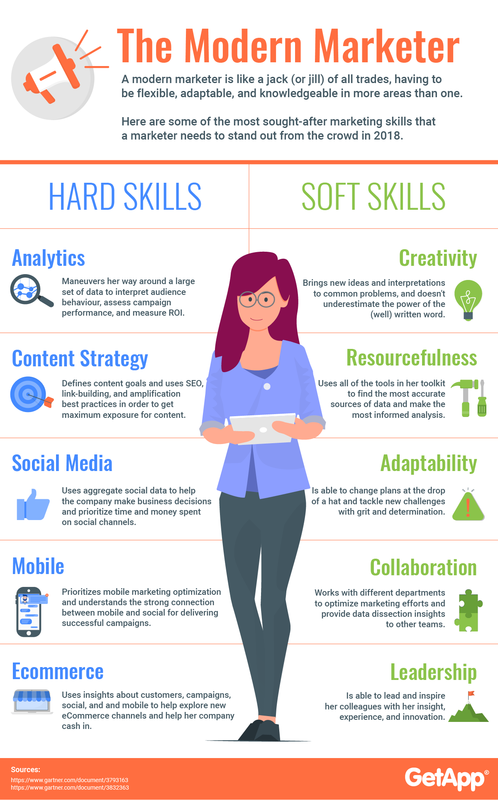 Scroll below the infographic from Getapp for more detail into these skills.